Since putting together our wedding registry in 2009 we have been on the hunt for the perfect wine glass and coffee mug. A year ago a company sent us a sample box of various products and one of the included items was from Mazama. 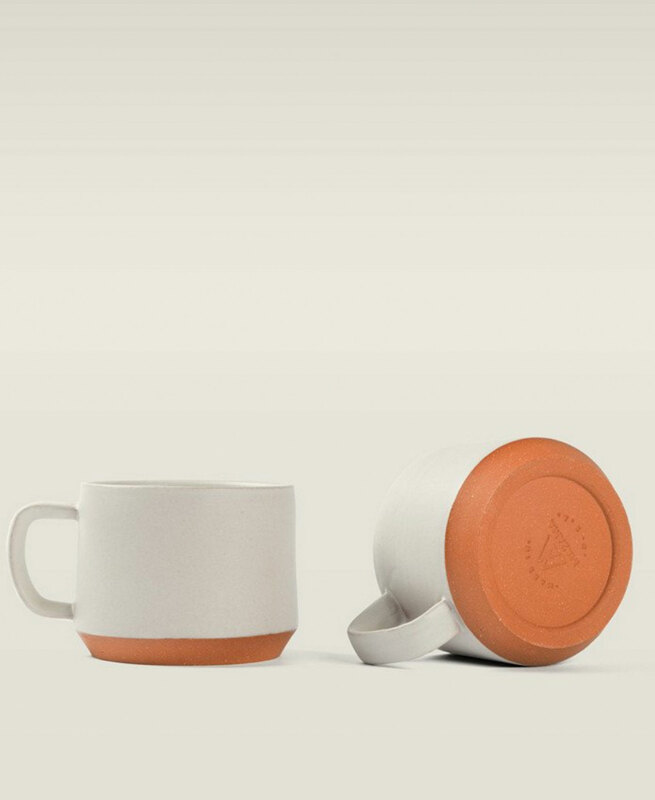 Since then, we have been completely obsessed with these items that are produced by a husband and wife in Portland, Oregon. 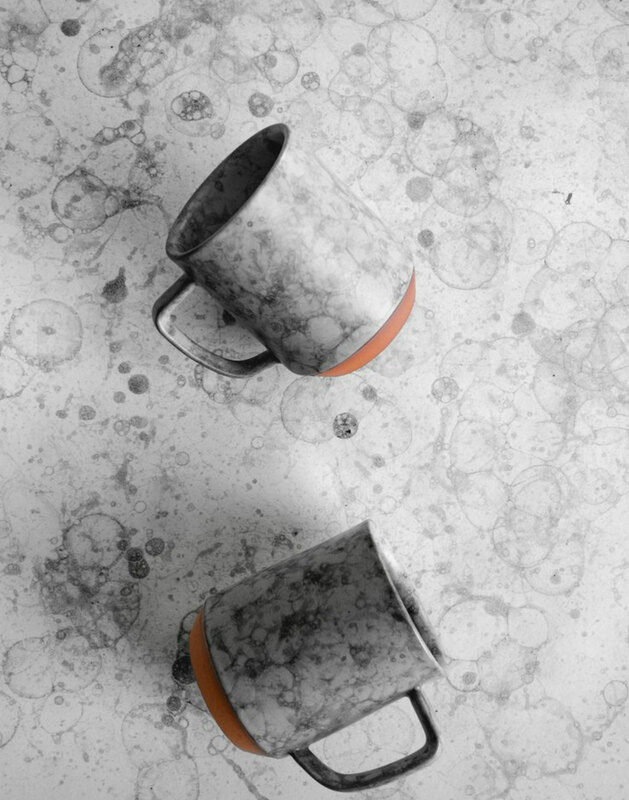 The couple began by making coffee cups originally when they started their line, but now are creating glassware as well. We love the simplicity, clean lines, and how each item is handmade. 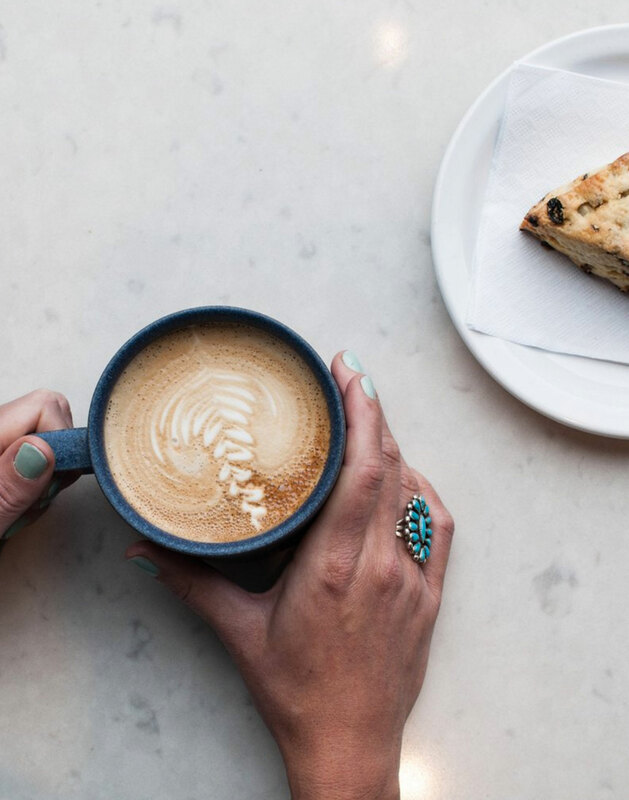 Though the price on these cups is a little steeper than we typically would spend on something, we love that these items will be quality essentials in our life. 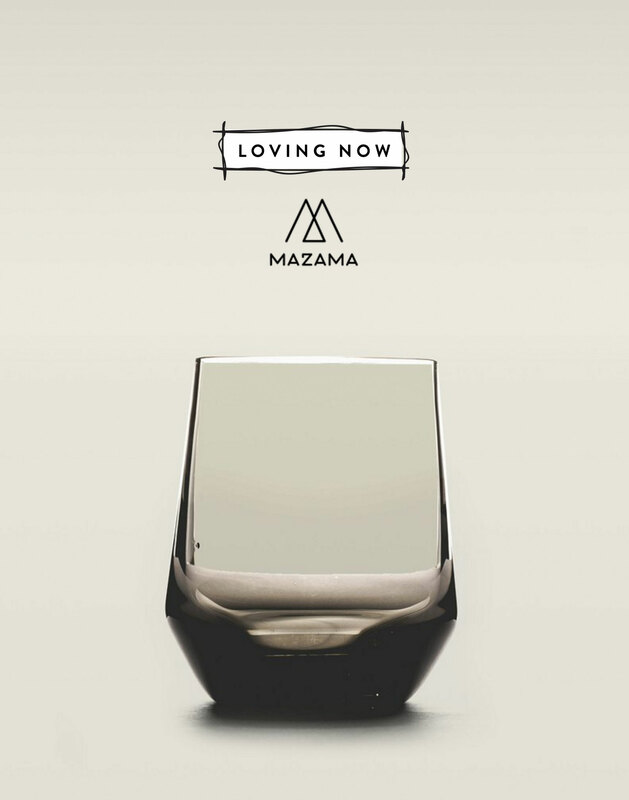 If you are on the hunt for some really wonderful and quality coffee cups and glassware to add to your kitchen for daily use, we highly suggest you check out what Mazama is doing. Makes me homesick for Portland! Thank you for sharing.